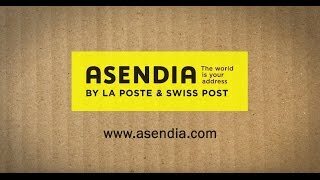 Formed in July 2012 as a joint venture between La Poste and Swiss Post, Asendia is one of the world’s leading international e-commerce and mail shipping providers, offering a diverse range of cross-border services for business and commerce. Our vision is to make cross-border e-commerce and mail easy and reliable, all around the world. Asendia is proud to count Financial Times amongst its clients for over 15 years. In our view, Asendia stands out from competitors in its professional customer- focused approach, the flexibility it can provide, and the personal touch it gives. Our service updates offer the most recent information about strikes, airport closures and other potential causes to delays in the Postal network worldwide.